Sales professionals that are capable and eager to exploit their own contacts and base. Whilst WiVert will look to bring in leads itself, it will require Sales Agents to also and largely, develop prospects themselves. 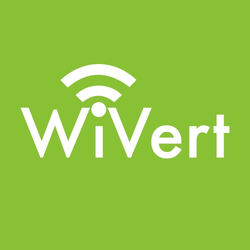 As a result, WiVert are offering a high percentage in commission. Sales executives with experience selling IT products and services, ideally with knowledge of the Public WiFi Services and related IT Services market.